Johnnie Walker is arguably one of the most popular blended whisky brand in the world. Any whisky drinker worth his/her salt has probably drank a Johnnie Walker product if not started with one. Many exceptional blends have been produced by Johnnie Walker & Sons and the XR 21, produced as part of their premium Prestige line of products is one excellent product. The XR 21 is a product inspired by Alexander Walker II to honour the commemoration of his knighthood he received in 1920. Alexander Walker II was a master blender like his father and his grandfather before him, who devoted his life to making exceptional whiskies. Inspired by Sir Alexander’s own hand-written notes, it is blended from the exclusive Johnnie Walker reserve of rare whiskies, all of which have been matured for a full 21 years. I was lucky enough to enjoy an a gastronomical experience with XR 21 recently. We were transported to the elegant Khoo Kongsi in Penang, one of the prestigious UNESCO heritage clan houses in Malaysia owned by the Khoo (surnamed) clan. Against the backdrop of lighting, the Khoo Kongsi was transformed into a courtyard of entertainment, where we dined from the stage of the opera house overlooking the temple. 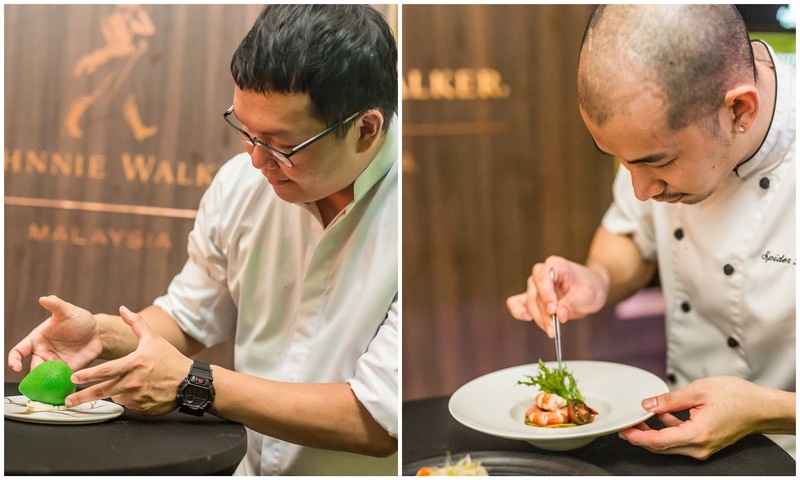 The 4 course delectable menu meal served was selected with the highlight of local (Penang) ingredients and tastes made Chef Spider Kong, chef owner of private dining restaurant, Soul Food in Penang, and Chef Jeffrey, the Head Pastry Chef at Metisser Dessert Parlour in Penang. Balanced and elegant, the XR 21 has intriguing layers. Sweet honey, fruits and spices with smoke coming through. At 40%ABV, with a splash of water, the fruitiness is even more pronounced. At the later part of the night, another surprise was revealed to us. A special tasting was arranged for another exceptional whisky; the Mortlach 21 - which is one of the whiskies blended into the XR 21, lending it its honey sweetness. What a great mini holiday this was. Slàinte mhath Diageo! 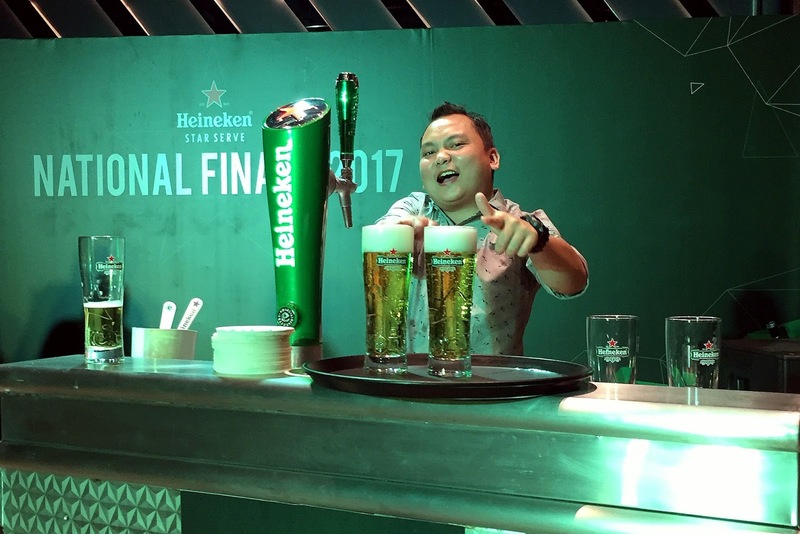 Heineken Bhd travelled across Malaysia and selected 8 of the best beer pullers to tap the perfect pint of Heineken draught beer in the Heineken Star Serve (which used to be called the GAB Professional Solutions Academy before the brewery re-branded) National Finals that ran last August. 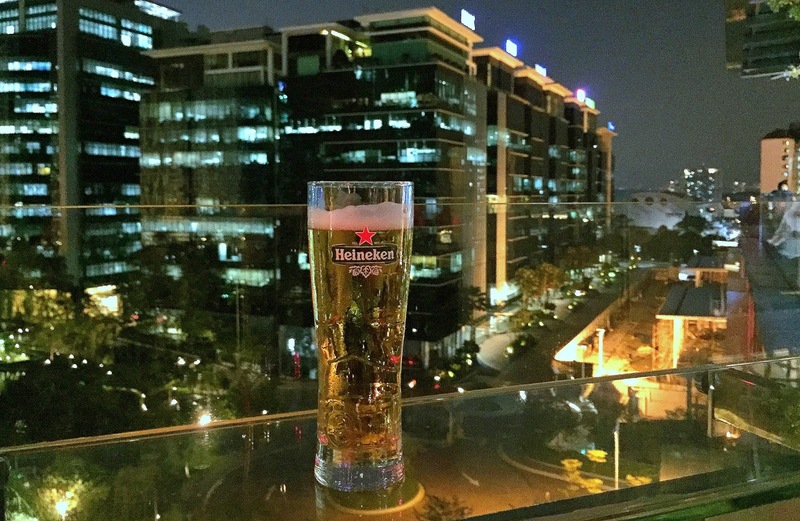 What makes a perfect pint Heineken pull? It involves its signature "5 part ritual": the rinse, the pour, the skim, the check and the serve. And for the finalists, this ritual is to be completed in 4 minutes. 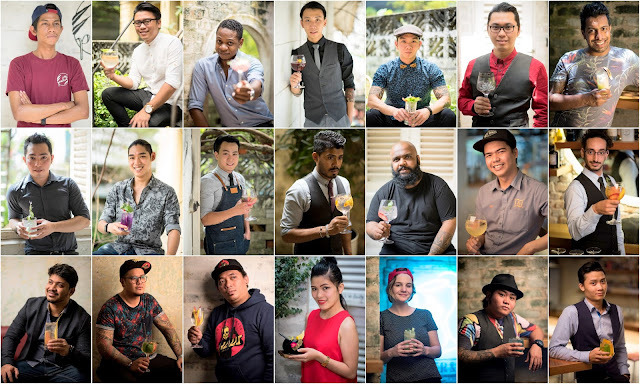 Now in its 4th year, the Heineken Star Serve is a global programme that educates bartenders so they know how to serve the perfect pour of a draught Heineken. 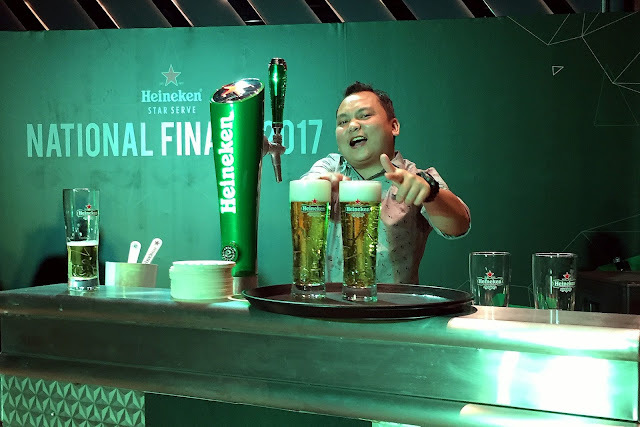 Unlike in the previous years, Heineken International announced that there will be no Global Bartender Finals for 2017. However this international event will be back next year. 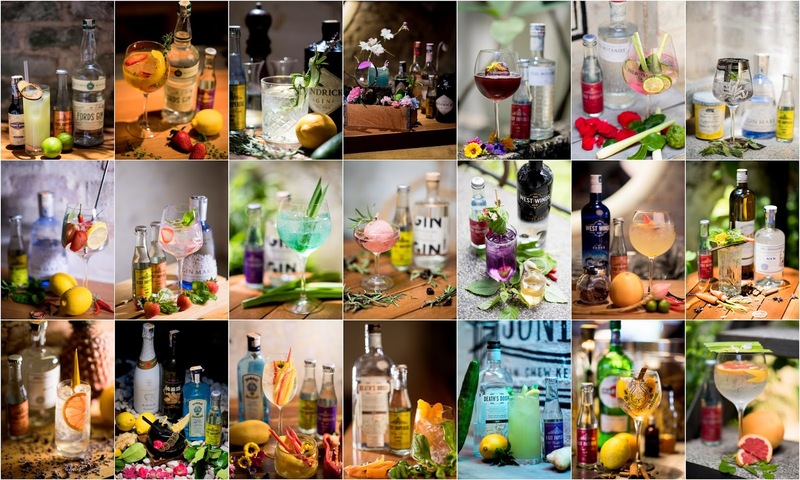 Last year, Malaysia was put on the map when our local boy bagged 1st place at the Global Bartender Finals in Amsterdam. 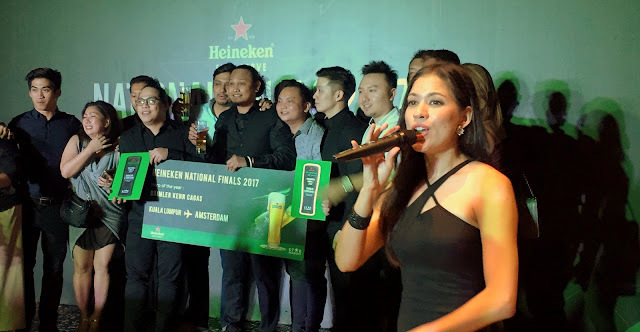 This year’s Star Serve National Finals was clinched by Daimler Kenn Cagas of The Beer Factory, Kota Kinabalu and he won himself an all-expenses-paid trip to Amsterdam to explore the Heineken Experience. This is a long procrastinated official thank you post. 2nd Aug 2017 was officially our 2nd wedding anniversary and not coincidentally also my FA's birthday. How time flies when you are having a great time (no, she didn't put me up to say this, really).